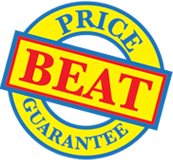 Self-adhesive CD & DVD pockets backed by our Price Beat Guarantee. 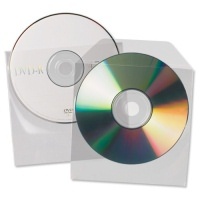 The cost-effective and flexible way to file, protect and present CD's & DVD’s in folders or ring binders. Protect your disks from damage, dust and moisture. Security flaps hold disks securely in place. Fully coated self-adhesive backs ensure disks remain securely attached. Use for training packs, information booklets and mailings where printed matter and computer disks need to be presented together.